On Monday, April 4, Aveda salons around Wichita came together for the first ever for Catwalk for Water, an annual green carpet event to raise money for Earth Month. The event showcased local Aveda salon’s inspiration, creativity and technical skills in hair, makeup and fashion, raising $15,000 for our local Aveda Earth Month partner, Audubon Kansas/Missouri to continue clean water efforts, to inform and insure clean and safe water for our future. Using the earth as their muse, design teams created comprehensive looks that celebrated beauty, fashion and Aveda’s mission to care for the world we live in. 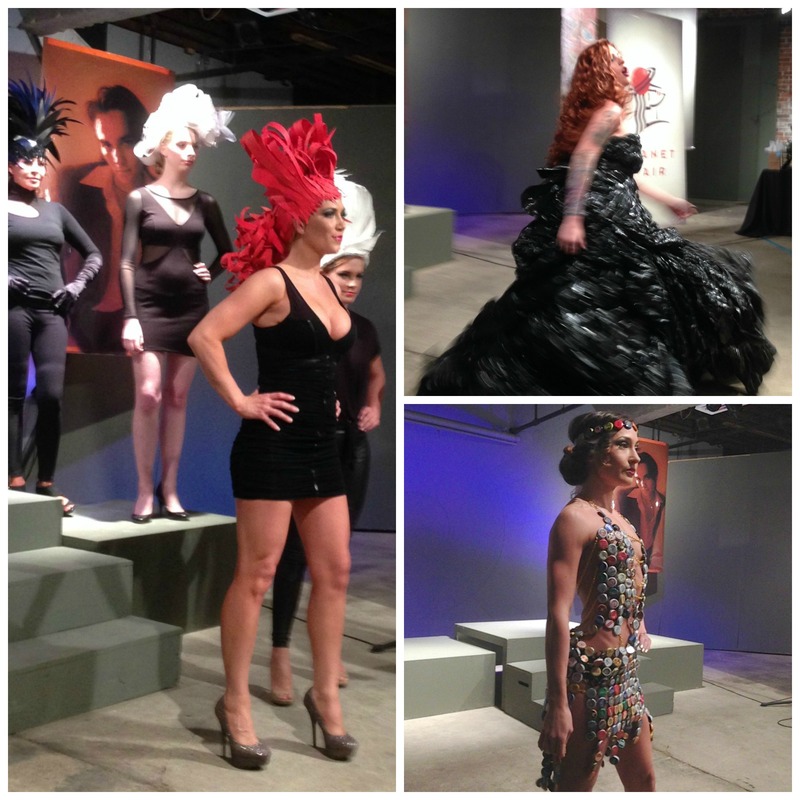 Our team had a fantastic time creating two looks for the event, made from recycled materials. We also created this Packing Paper Princess look, inspired by of Thrones meets Alice in Wonderland. Using a large hoop skirt as the framework, we ironed and folded recycled packing paper to create fans to attach to the skirt. The bodice used the same paper, cut in strips and woven together, to add another layer of texture. The headdress was designed by cutting and stacking toilet paper and paper towel rolls to create our rendition of the Queen of Hearts headdress. We had an amazing time at Aveda Catwalk for Water – Wichita and our team was honored to win the Best Overall award for our Princess Warrior look! Get Ready for EarthQuake Recycled! Mark your calendars now for Planet Hair presents EarthQuake Recycled event! On Sunday, April 19, Planet Hair will rock the world, make changes and raise funds to protect the Earth and its peoples as part of Aveda’s Earth Month initiative. This fun event will happen from 6 pm to 9 pm at the Fisch Haus, located at 524 S. Commerce in Wichita, Kansas. The evening will include an exciting silent auction, earth and wellness vendors, refreshments, a cash bar and a fashion show of clothing made from recycled materials. Admission will be $20 in advance and $25 at the door. Tickets available soon! For the ninth year in a row, Planet Hair was honored to participate in the Dress for Success Sisterhood of the Divine Makeover. We love being part of this event, a major fundraiser for this incredible organization that promotes economic independence and job placement for disadvantaged women. Women who deserve a makeover are nominated before the event by friends, family and coworkers. The winning nominees were given head-to-toe makeovers including hair, makeup, clothing and a whole new attitude, and were revealed at a luncheon at the Wichita Marriott on June 22. 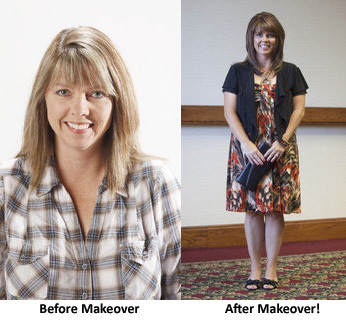 It’s so much fun to see the difference a makeover can make, especially for such deserving women. Save the Date for ArtAID 18! Take out your calendar right now and reserve October 13th for ArtAID 18, Hollywood Lights! You don’t want to miss the biggest party of the year. Now in our 18th year, we’re excited to take our show to Century II and make this years’ event even bigger and better. Know as one of the most fun parties of the year, the ArtAID event fuses silent and live art auctions with an extravagant runway fashion show to raise money for charity. The event incorporates the generosity of contributing artists and collectors and the talent of local and national dancers, musicians, models and actors to present an evening that’s entertaining and breathtakingly beautiful. Don’t forget our free Art Preview Party on Wednesday, October 10th from 5 pm until 9 pm at Pale Divers Studio/Harris and Company Framing Studio at 424 South Commerce. Come see the artwork that will be auctioned off at ArtAID and pick out your favorites for bidding! For more information about ArtAID, visit www.artaidks.org. Proceeds from this event go to Positive Directions. For more information about Positive Directions, visit www.pdiks.com. We’re looking for men and women models for our Hollywood Lights runway show for ArtAID 18. If you’re interested drop by our model call on Sunday, August 26th from 1 pm until 3 pm or Monday, August 27th from 6 pm until 8 pm here at Planet Hair. We’re looking for models, who are at least 18 years old, with or without modeling experience. Some dance experience is helpful. Questions? Call (316) 267-8000. For the eighth year in a row, Planet Hair was honored to participate in the Dress for Success Sisterhood of the Divine Makeover. We love being part of this event, a major fundraiser for this incredible organization that promotes economic independence and job placement for disadvantaged women. 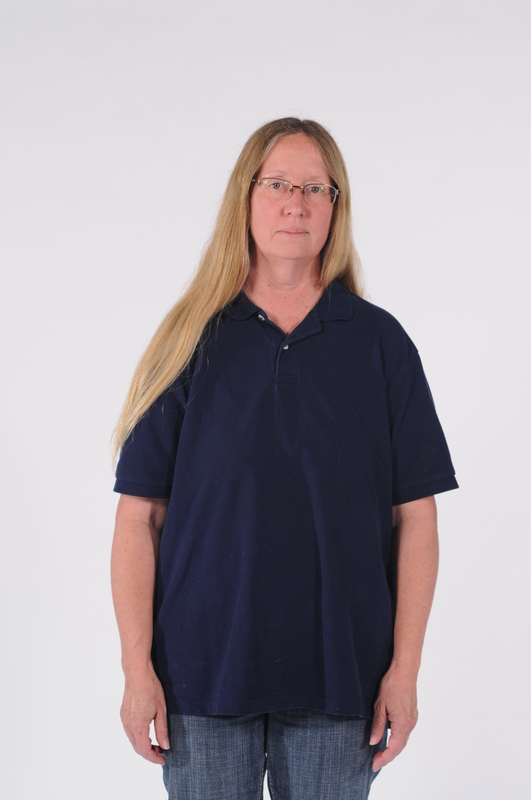 As one of the last big events before her recent retirement, Bonnie Bing asked people to nominate women they felt were deserving of a makeover through her column in the Wichita Eagle. 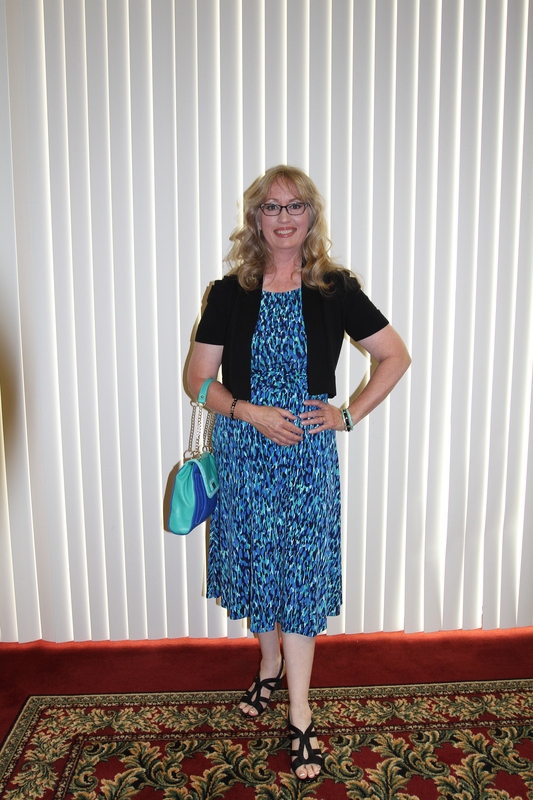 The winning nominees were given head-to-toe makeovers including hair, makeup, clothing and a whole new attitude, and were revealed at a luncheon at the Wichita Marriott on June 23rd.